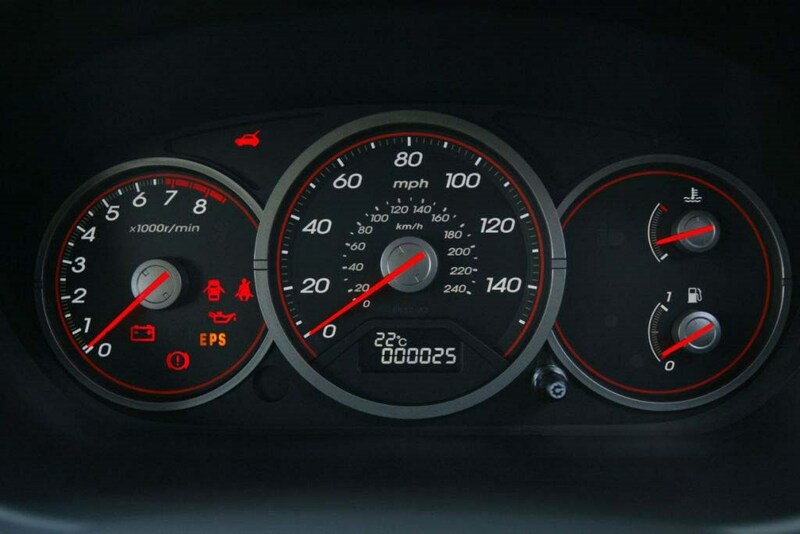 Insurance group: 9 - 23 How much is it to insure? 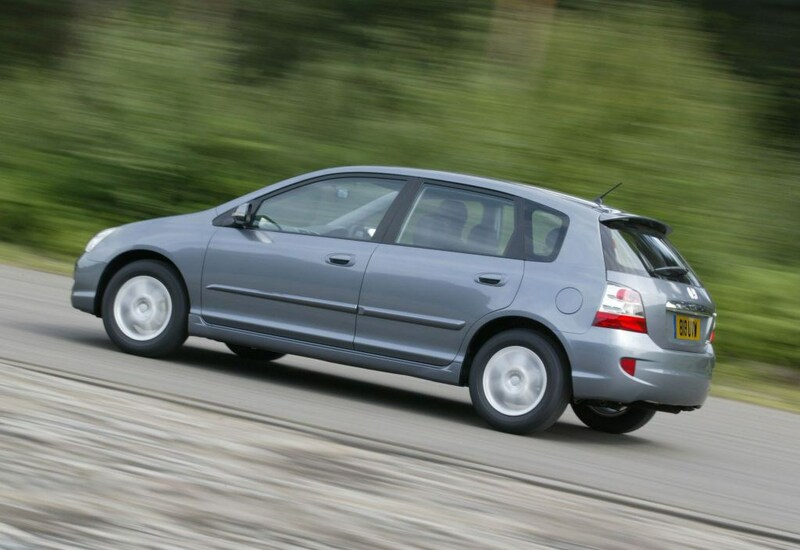 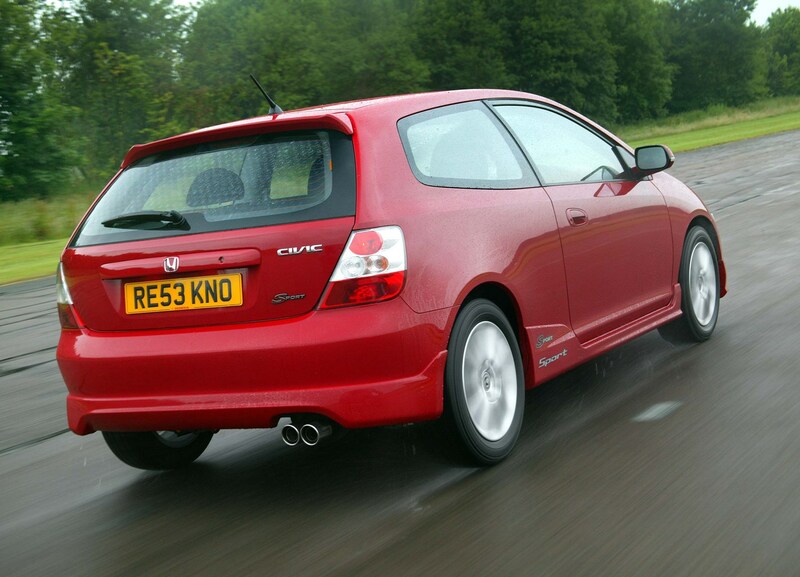 This Civic may have been replaced by a snazzier model, but it's still does the job of being a family car very, very well. 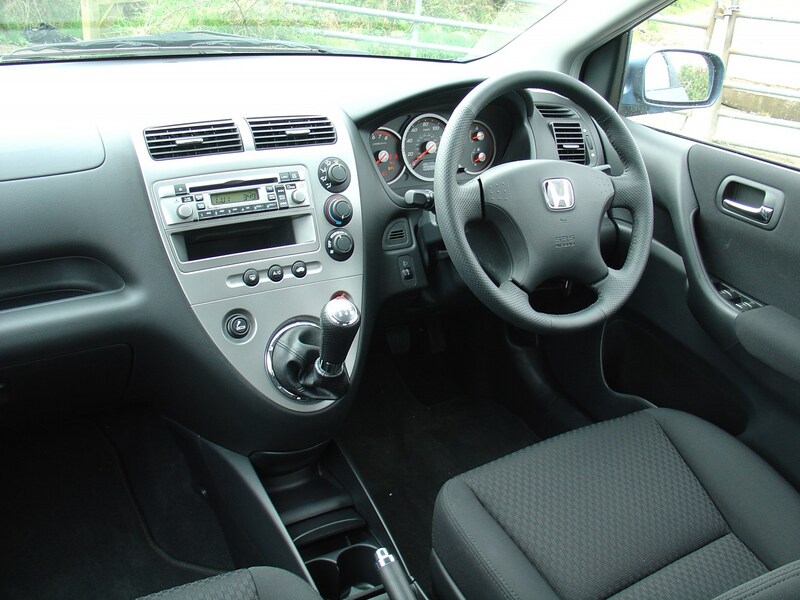 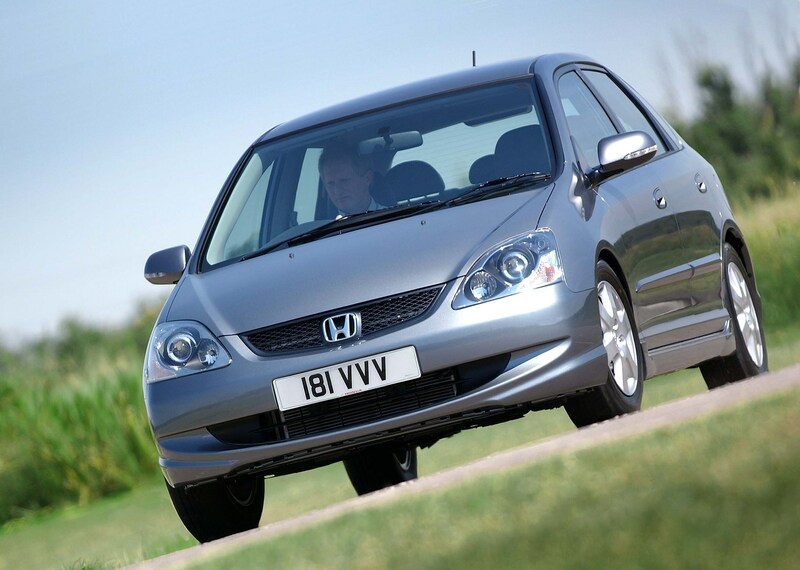 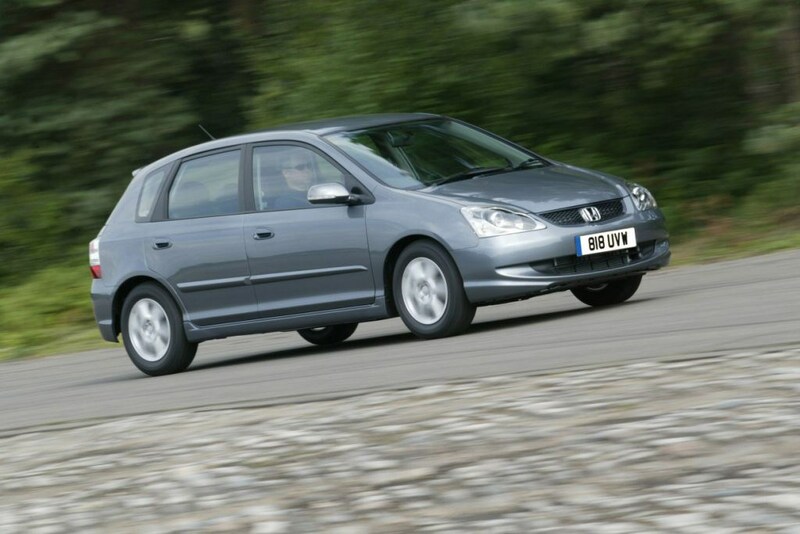 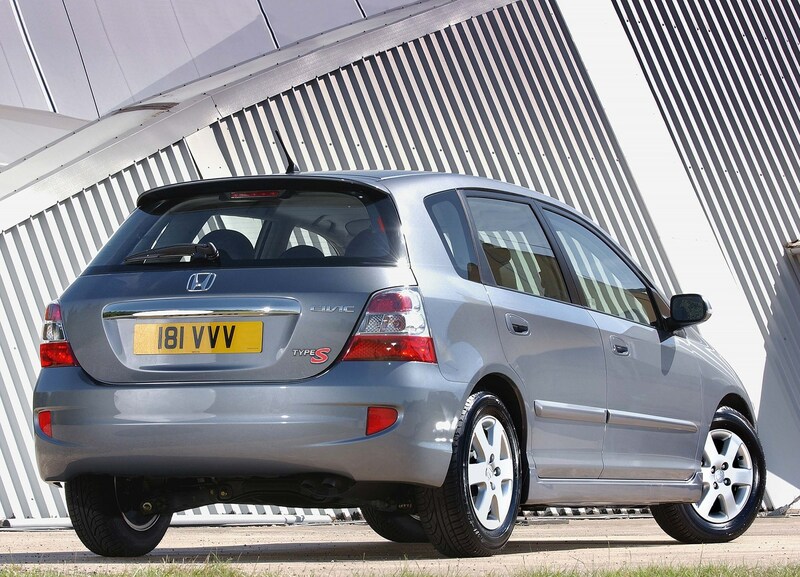 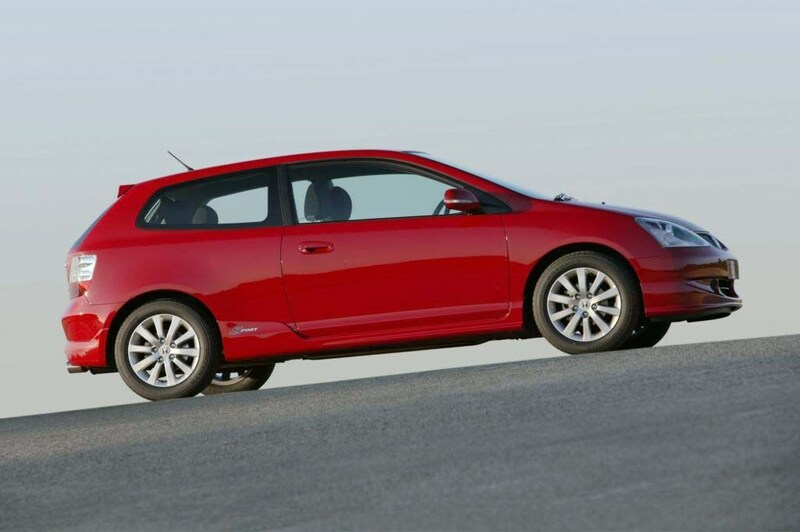 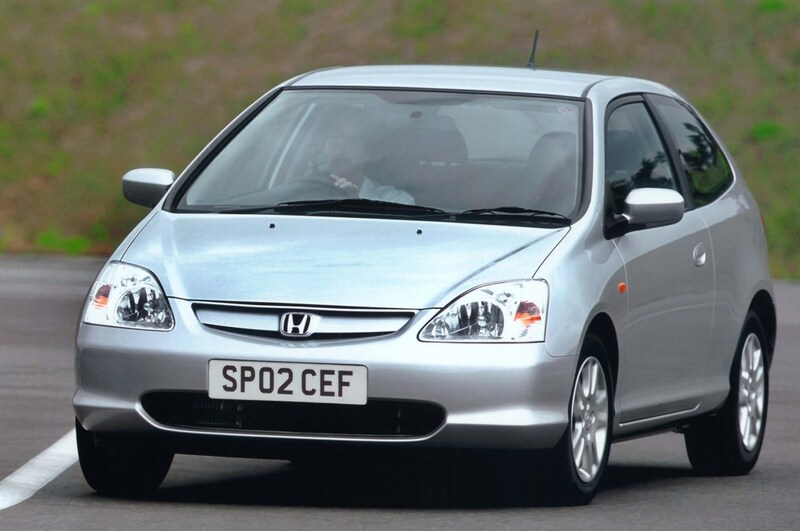 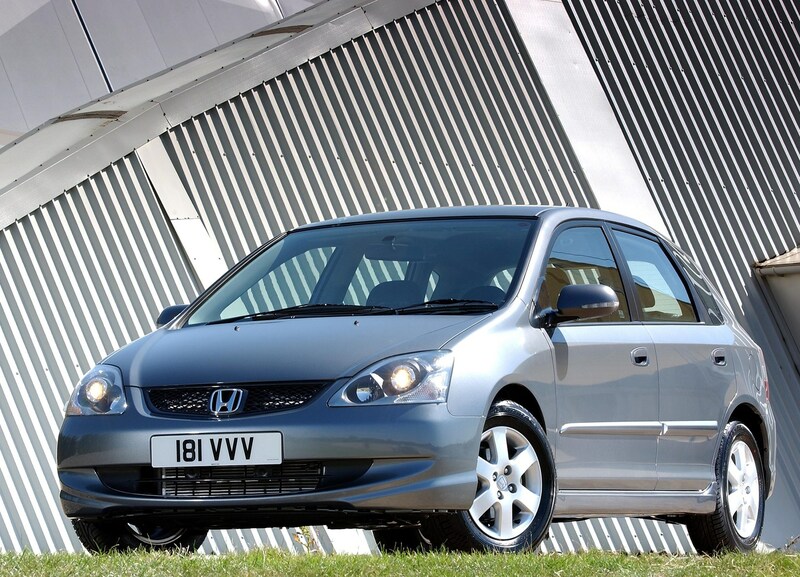 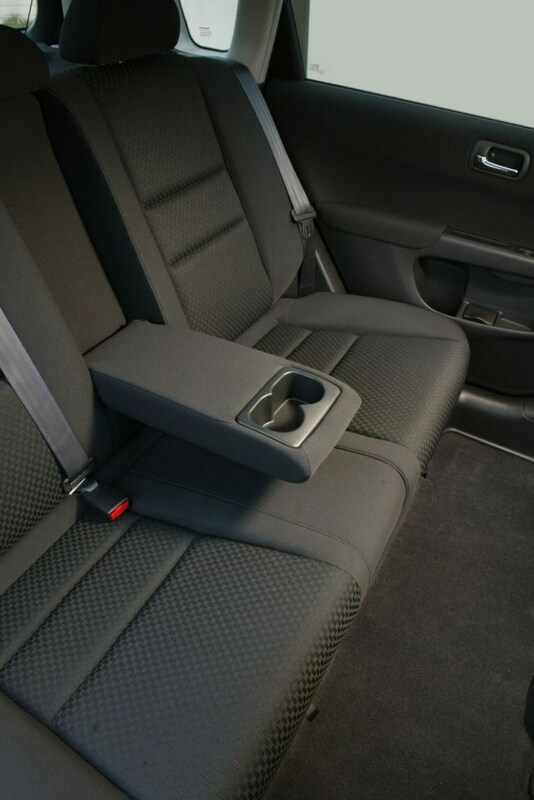 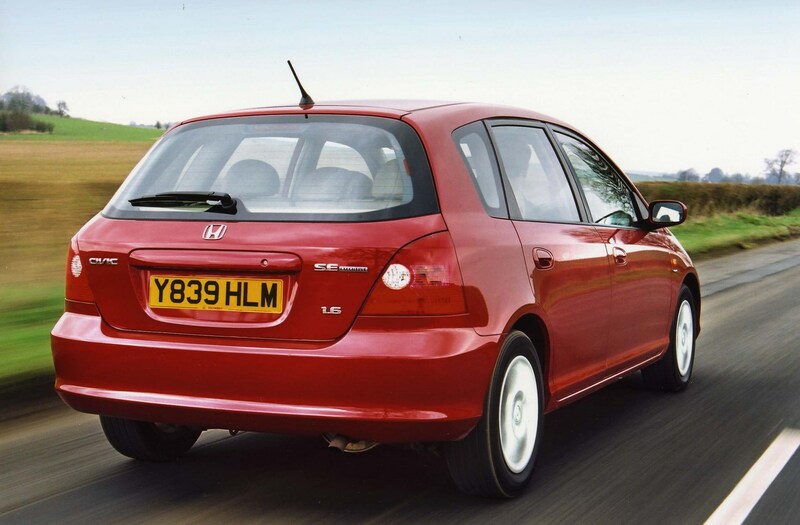 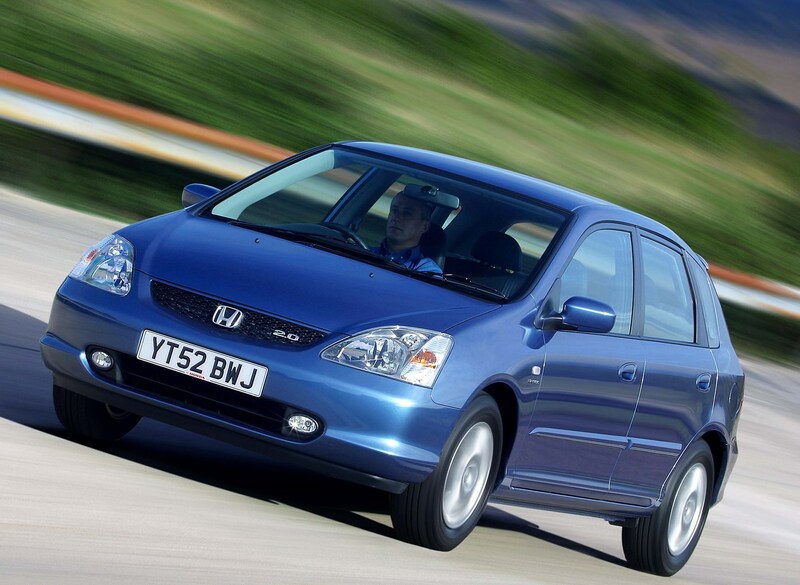 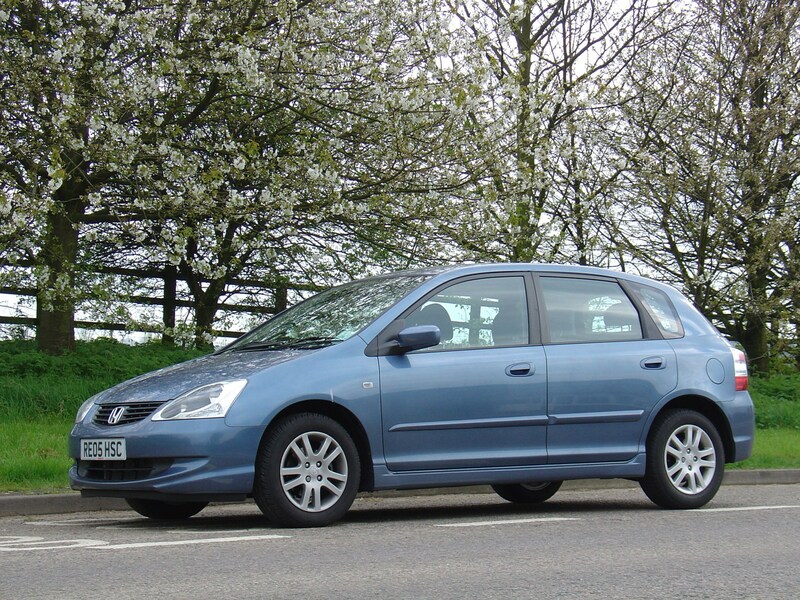 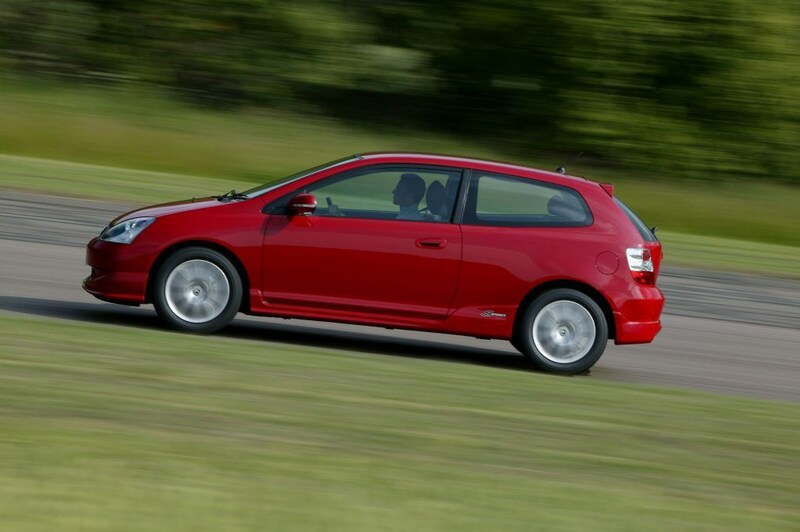 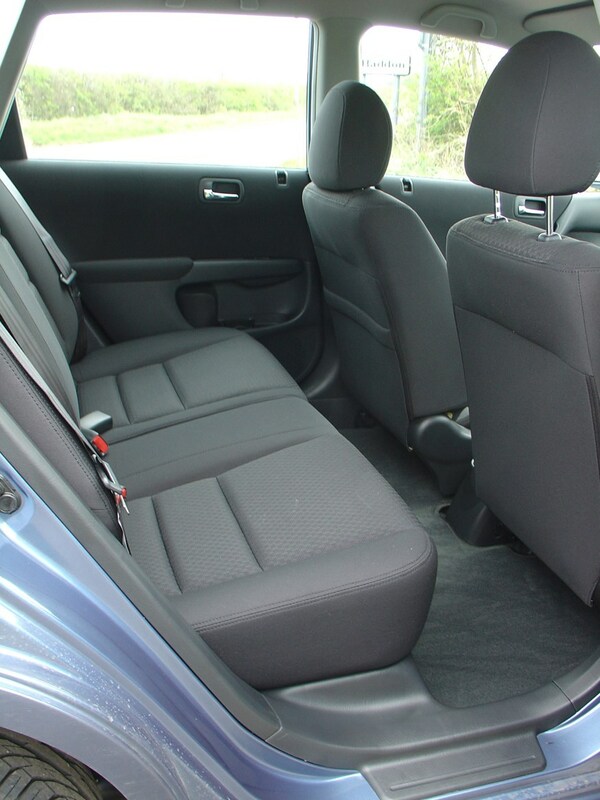 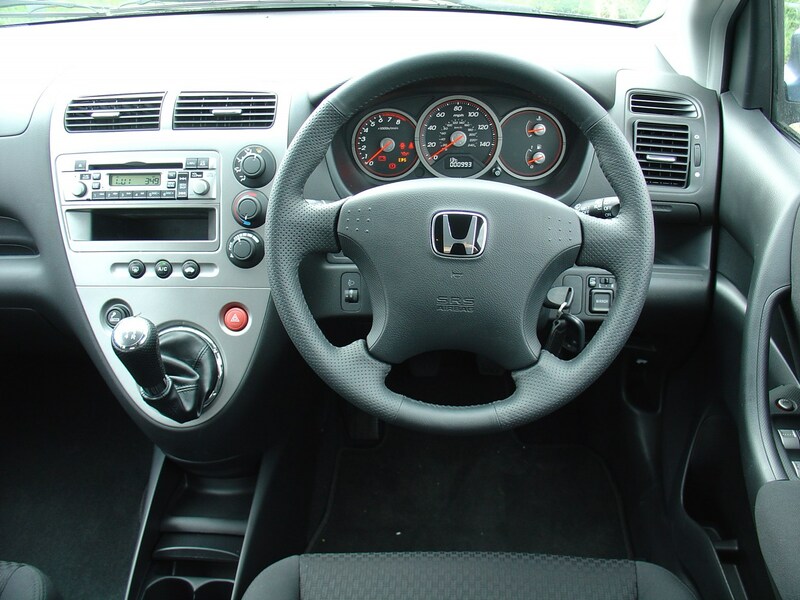 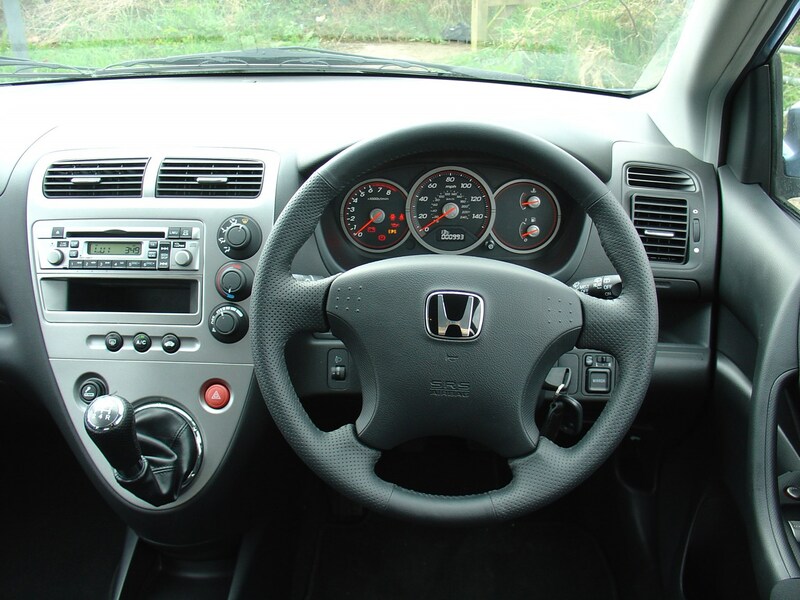 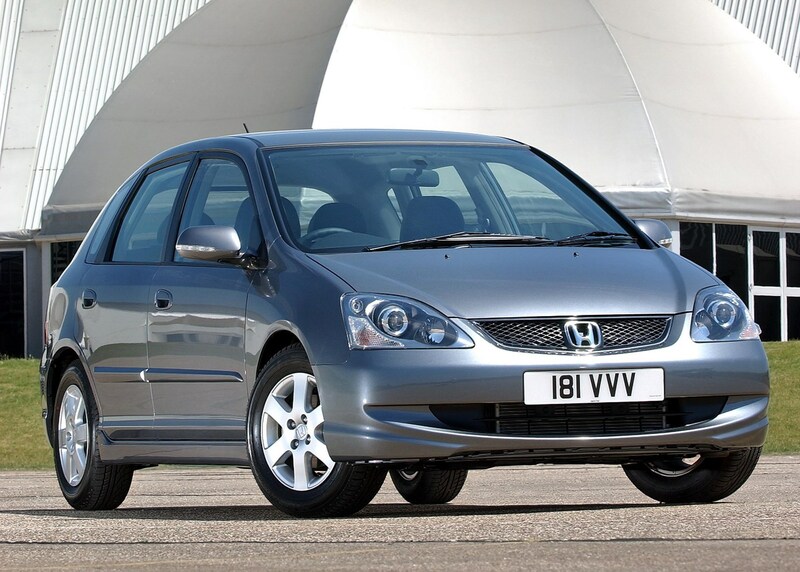 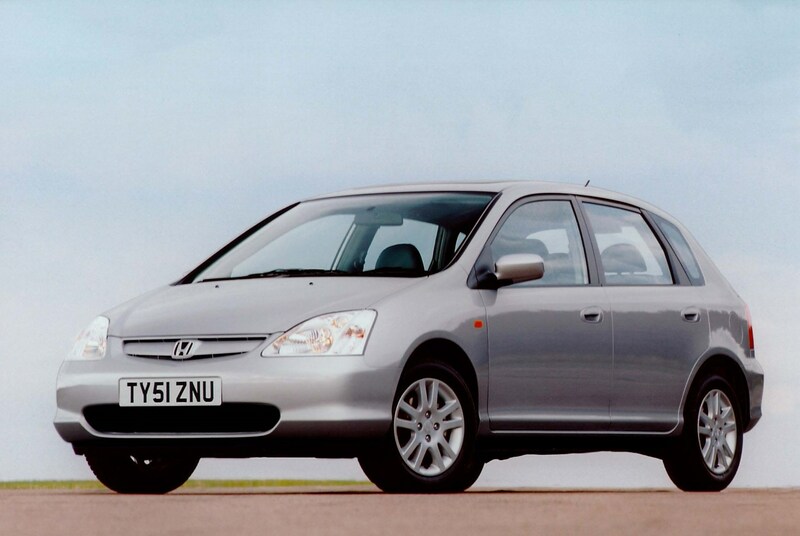 It still looks fresh, has a roomy, clever, interior and is fitted with zestful VTEC engines. 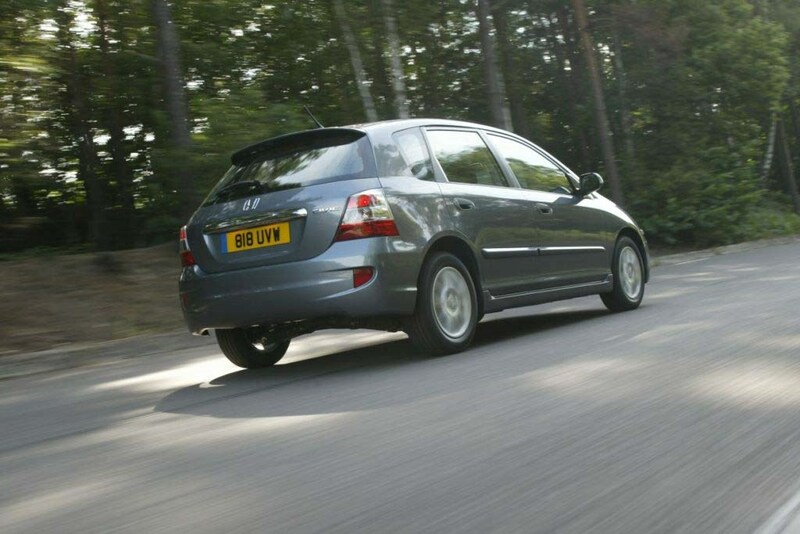 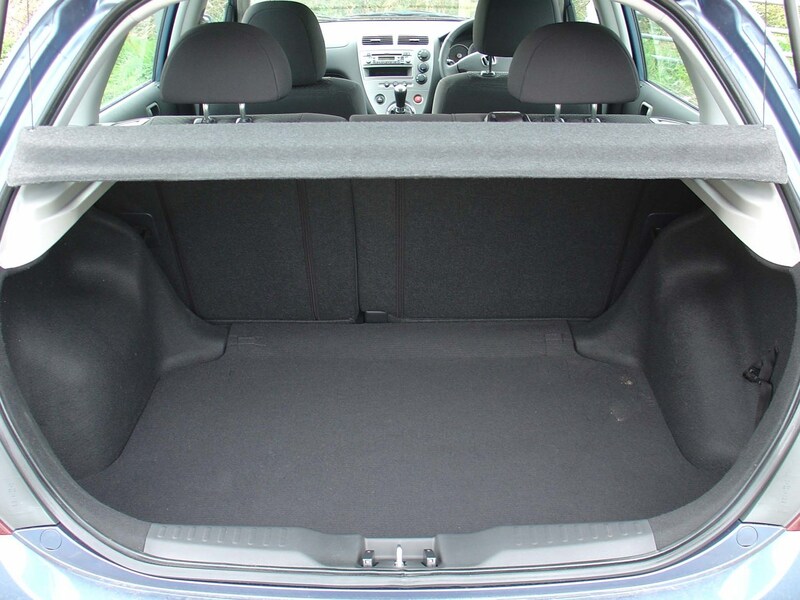 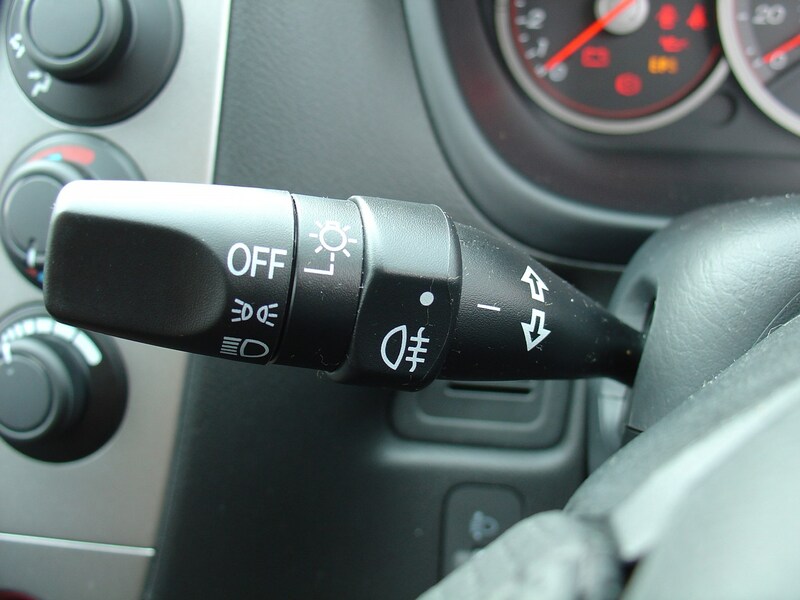 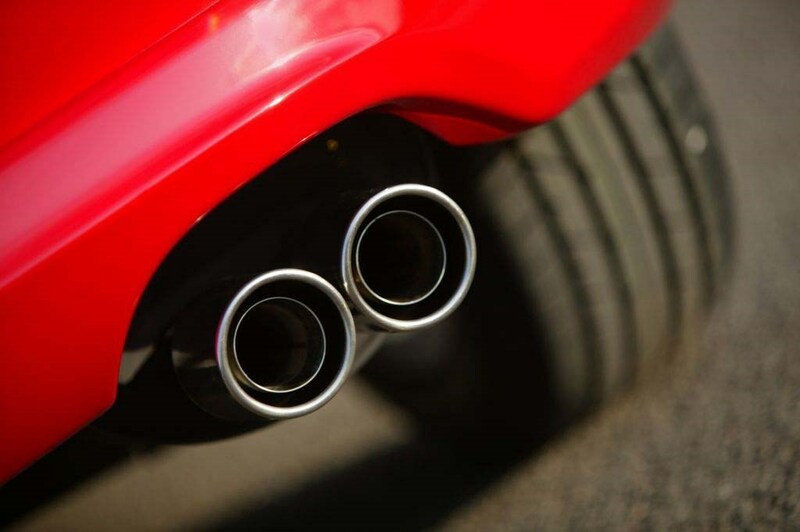 It’s a popular with used buyers looking for a respectable family car that’s unlikely to let them down. 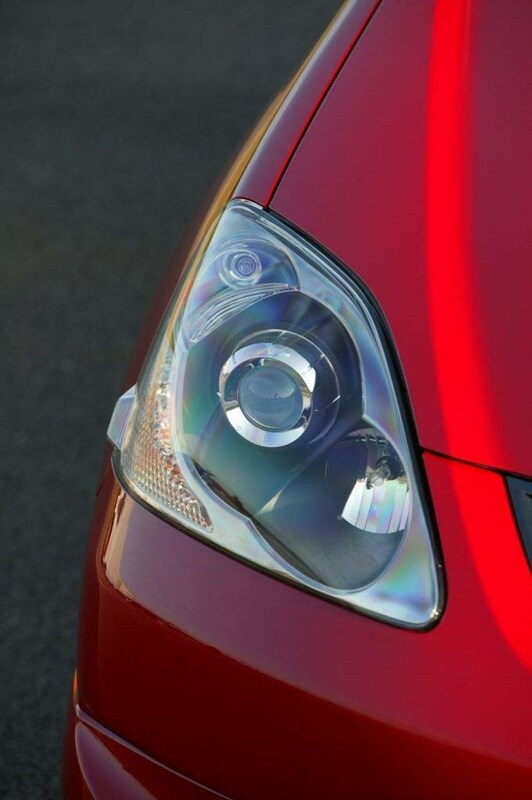 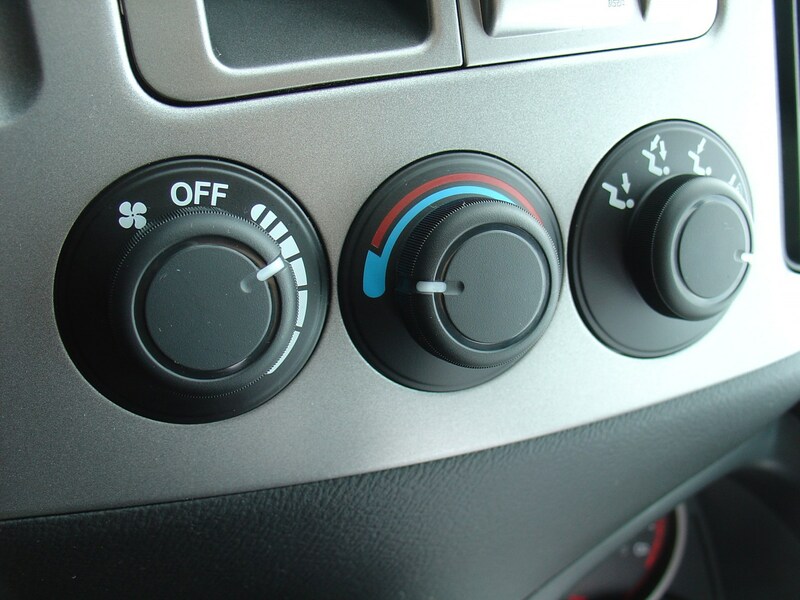 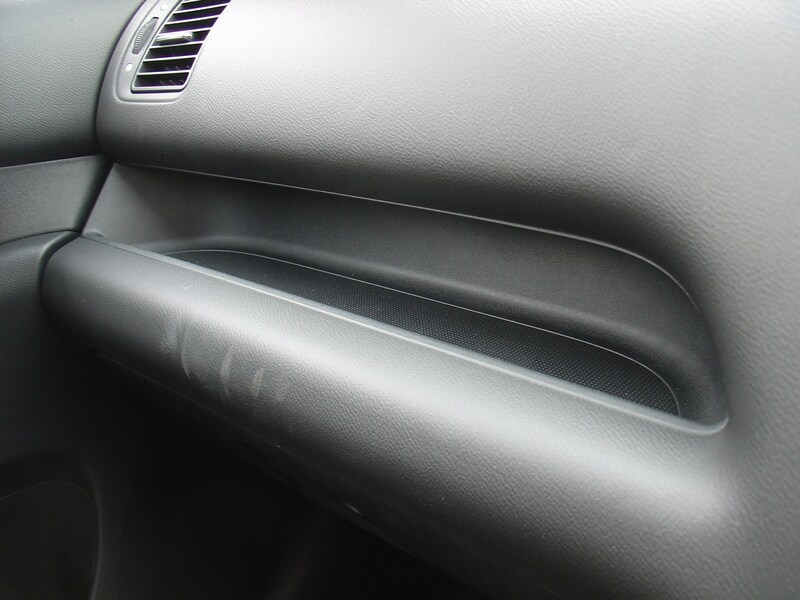 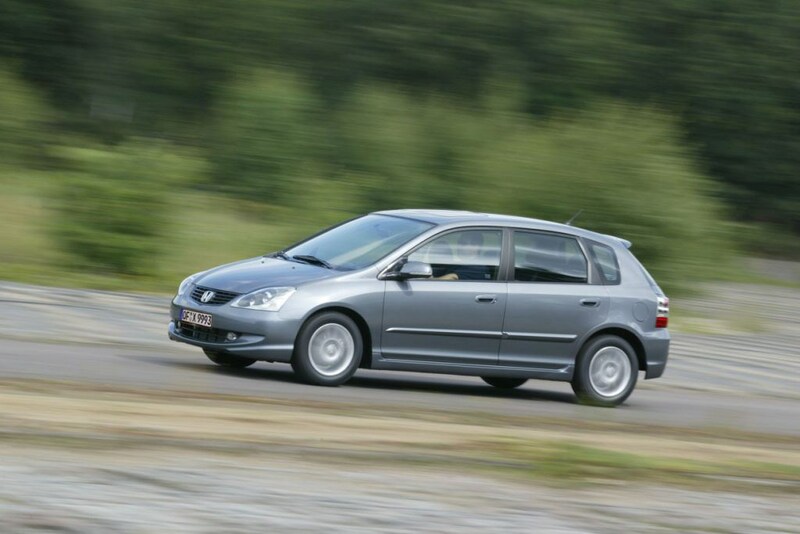 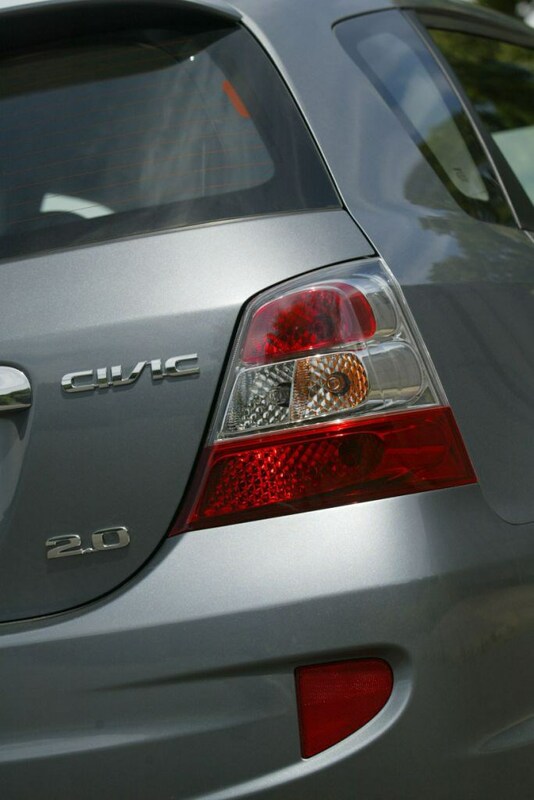 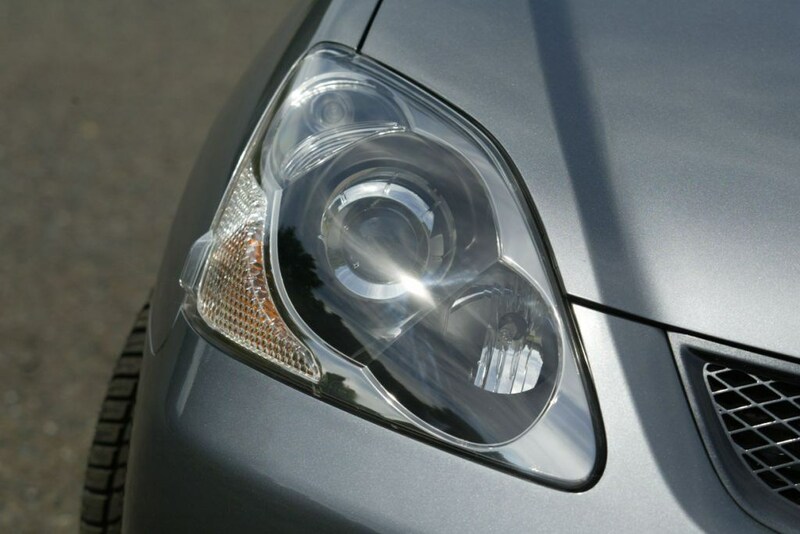 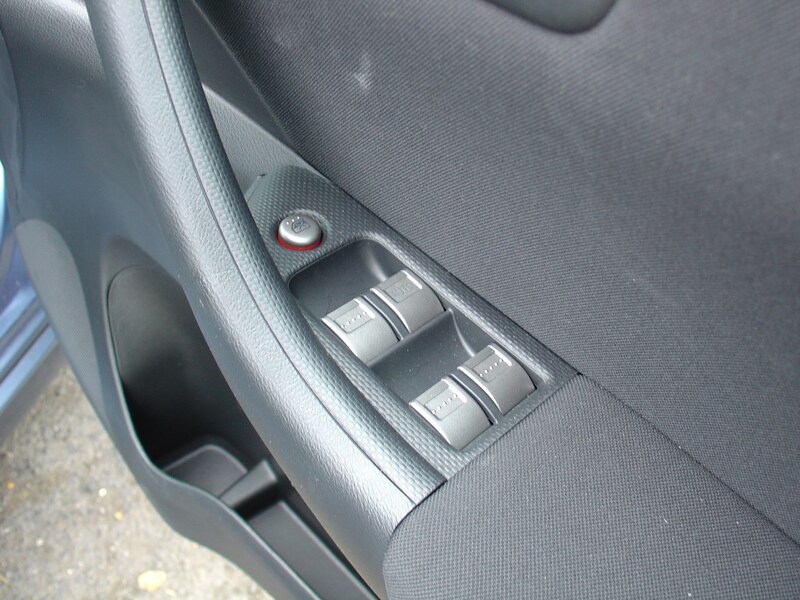 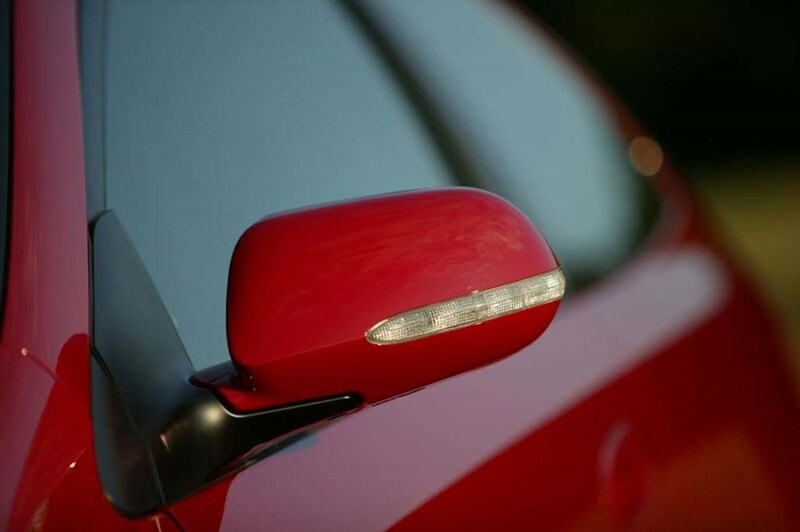 A minor revamp for 2004 gave us quieter interiors and subtly restyled headlights. 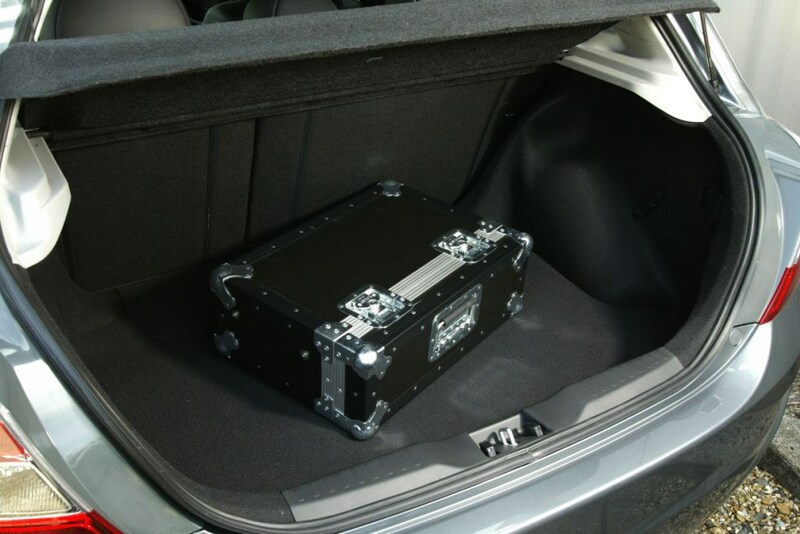 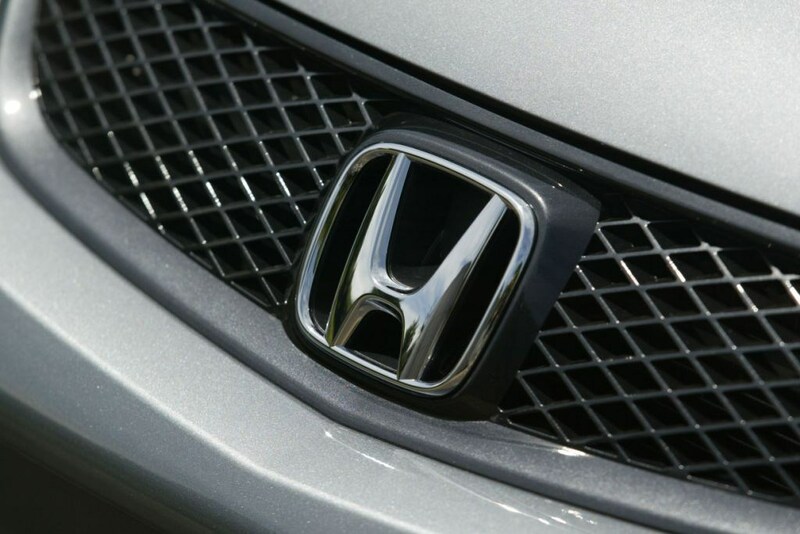 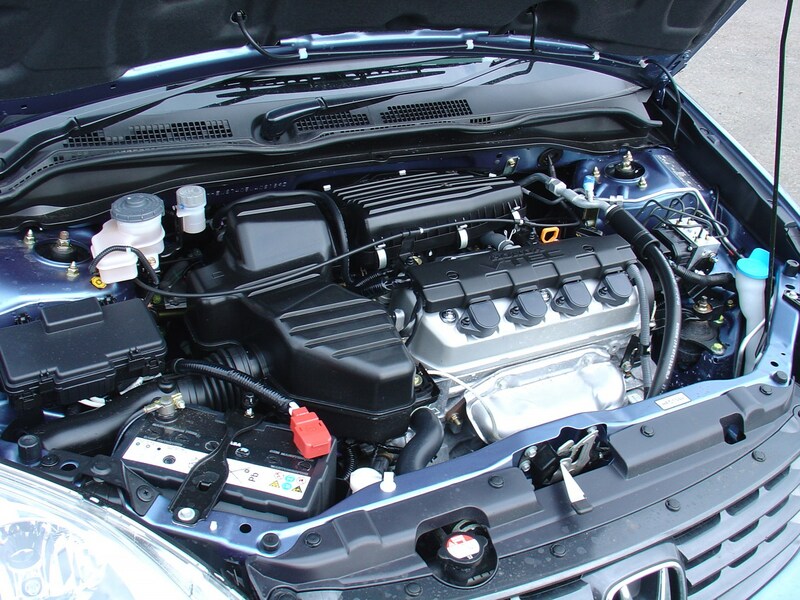 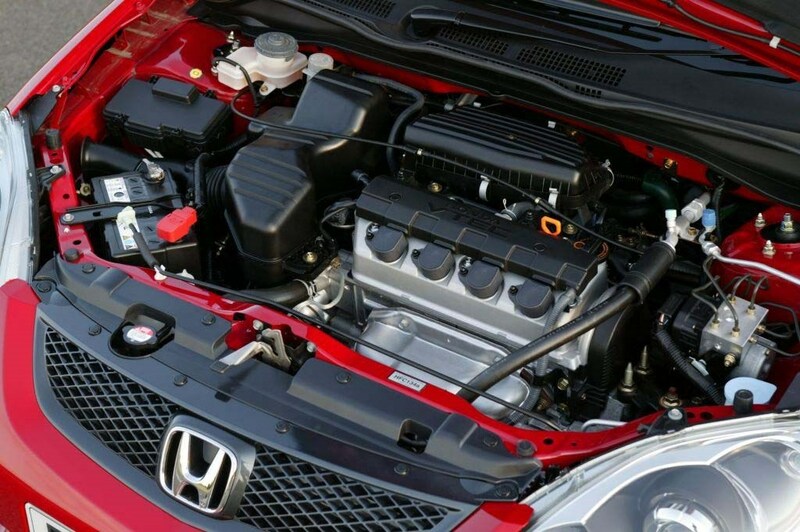 Build quality is typical Honda: well engineered and utterly reliable.